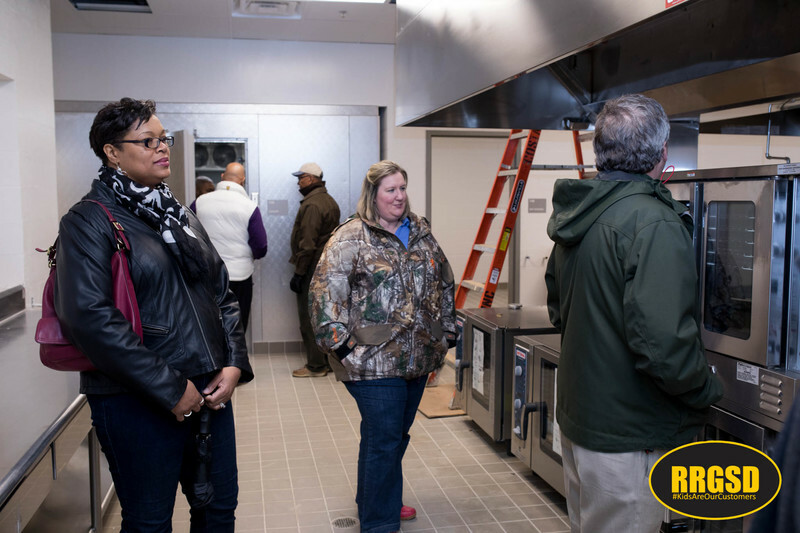 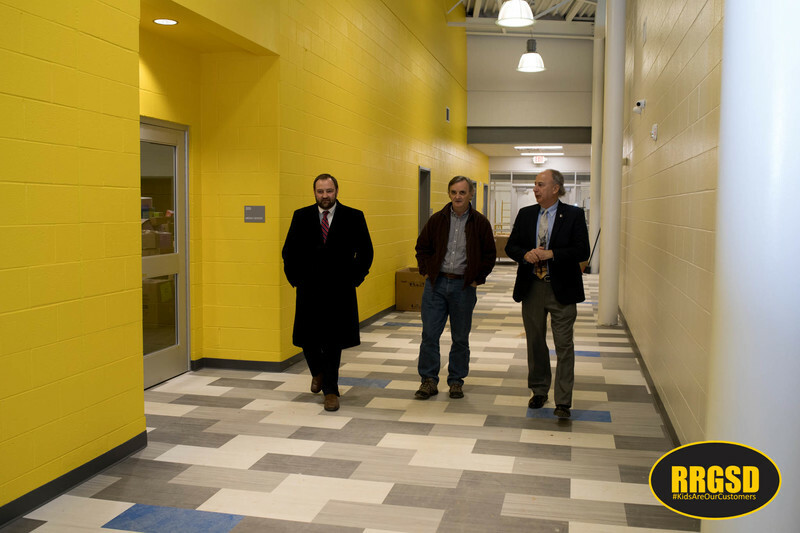 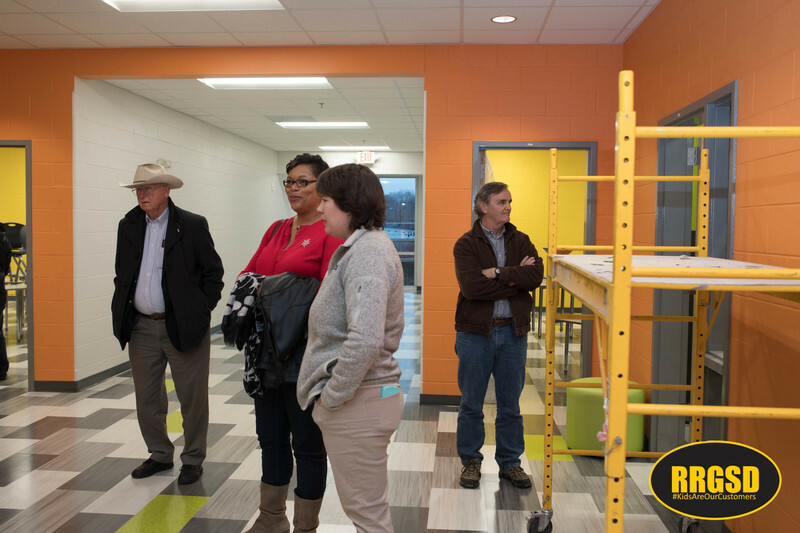 With contractors still working to meet their deadlines, the Halifax County Commissioners got their first tour of the new Manning Elementary School Friday afternoon with school district leaders. 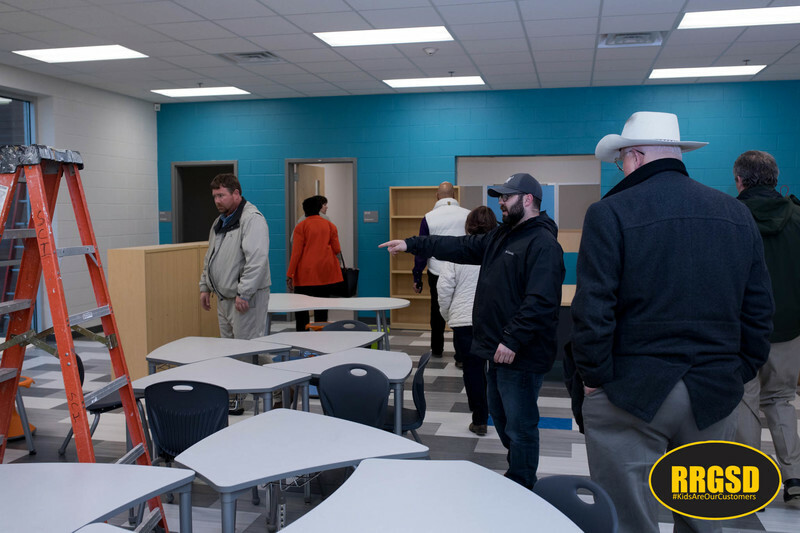 The new facility features wireless technology, advance student and staff safety features, high-efficiency LED lighting, temperature controlled classrooms, and pod spaces on each hall for interactive and collaborative learning. 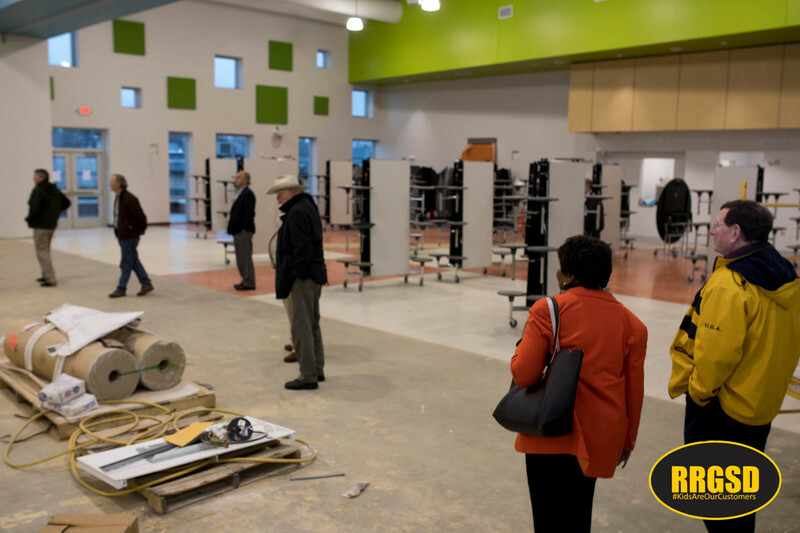 Teachers will begin setting up their classrooms over the next few weeks. 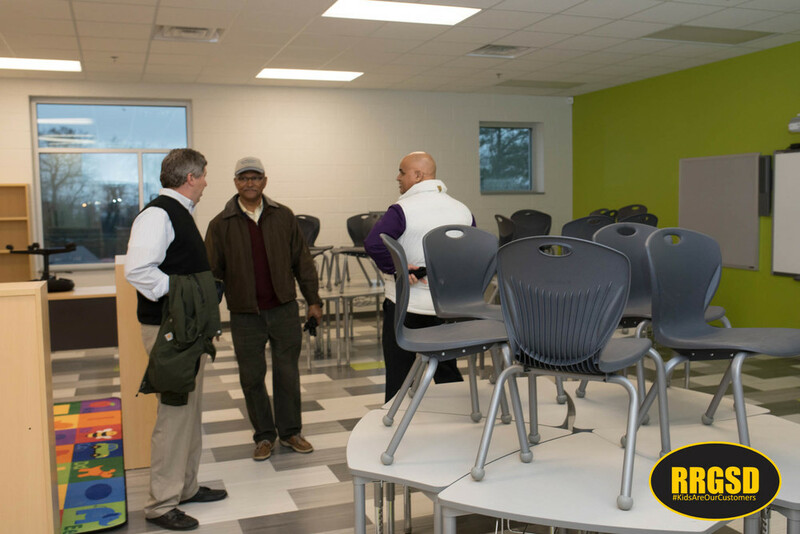 The first day for students will be January 2nd. 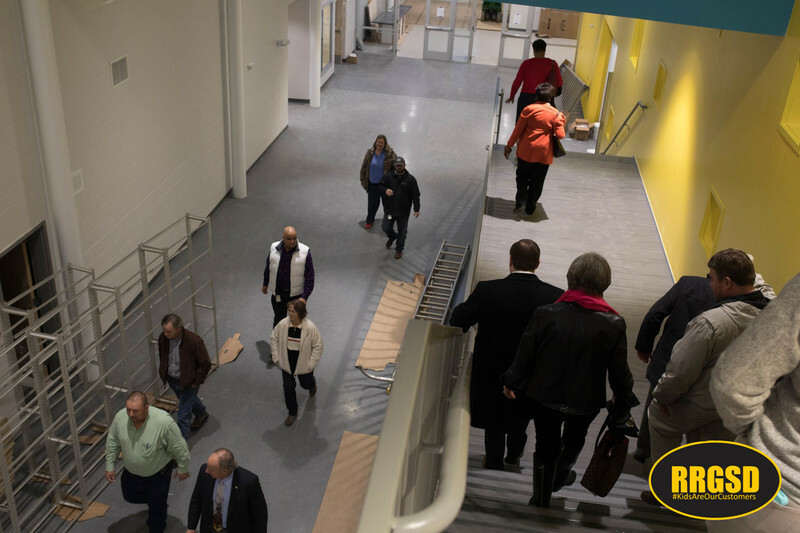 A dedication ceremony is planned for Sunday, December 17 at 2 p.m. Parents are also invited to attend the ceremony and tour the building following the ribbon cutting.